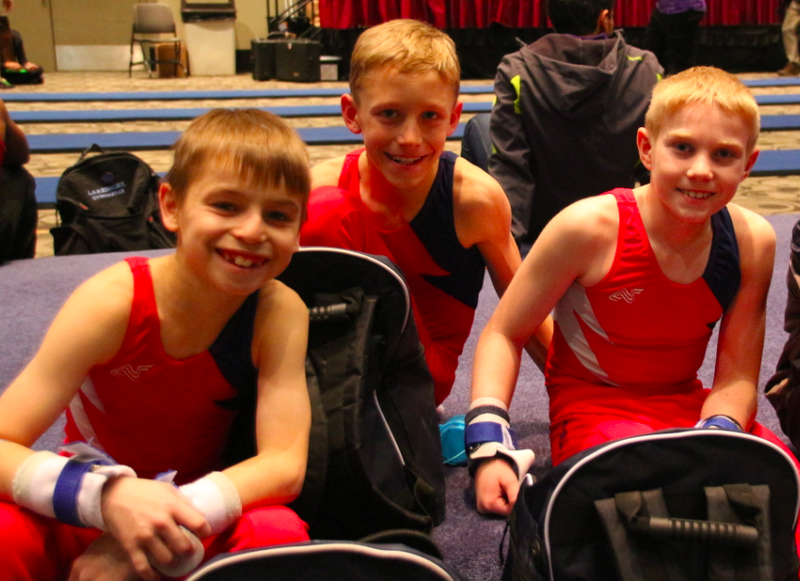 Join us at DeVos Place Convention Center December 6-8, 2019, for an exciting weekend of competition hosted by Grand Rapids Gymnastics Booster Club. This is the meet your team will be talking about for the rest of the season! With top-notch facilities, amenities and featuring AAI equipment, this is a great experience for athletes and spectators. Competition starts bright and early Friday morning and continues through Sunday evening. The highlight of the meet is the showstopping Event Finals on Saturday evening where the best gymnasts compete head to head. The Event Finals competition on Saturday evening is sponsored by Alpha Factor and preceded by the Special Olympics exhibition. Coaches and Judges will enjoy an opportunity to unwind, network and kick off the meet season Saturday evening at the Coaches and Judges party hosted by Alpha Factor. Find out more about NAIGC and how your college club team can participate. Bring the family to enjoy another amazing event full of spectacular gymnastics brought to you by Gymnastics on the Grand and Grand Rapids Gymnastics Booster Club! Live scoring will be available via MeetScoresOnline.com. Instructions on how to access the live results will be posted soon and will be printed in our event program. AAI Equipment supplied by Midwest Gym Supply.